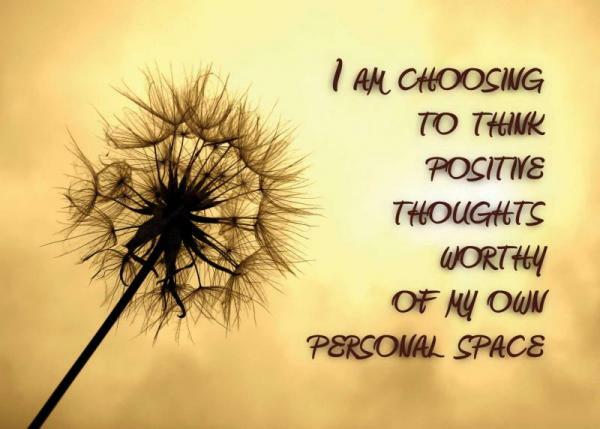 is to decide what you want and then use your thoughts and feelings to attract what you want to you! Positive thoughts bring about positive life situations. You are the writer, director, and actor of your life’s play. Write big parts, direct with humor and let your actor self shine. joy, creativity, purpose, and fulfillment. successful, loved, prosperous, and enjoy radiant health. will create the good things I am visualizing and thinking. This entry was posted in Postive Thoughts and tagged Daily Musings, Daily Reflection, Positive Reflections, Postive Thoughts. Bookmark the permalink.